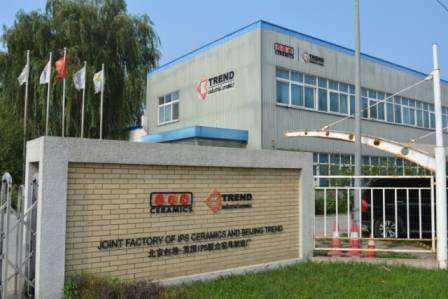 IPS-Trend was established in 2010 and is a manufacturing, technology, and sales partnership between IPS Ceramics and Beijing Trend Industrial Ceramics, both internationally renowned specialists in the field of high-temperature ceramics. 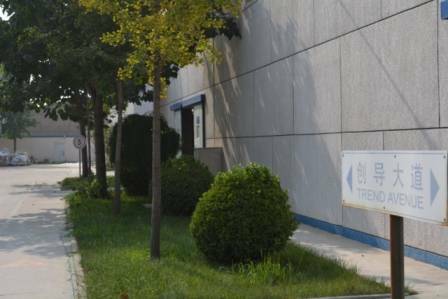 Beijing Trend Industrial Ceramics has been manufacturing for 18 years and the factory – situated in Tongzhou, around 40km south-east of the centre of Beijing – is the largest single-site producer of cordierite kiln furniture systems in Asia. The Tongzhou facility covers 75,000 square metres and employs around 300 people in state-of-the-art production cells. The factory lies only 90km from Tianjin, one of China’s major container ports, enabling the company to provide a fast and efficient service, both for domestic and export deliveries. The facility possesses a full range of world-class equipment for the testing of chemical, physical, high-temperature, mineralogical and microstructural properties of refractory and ceramic materials. It also incorporates a CNC machining centre. It has its own team housed in a dedicated R&D lab, responsible for making a crucial contribution to overall product development. 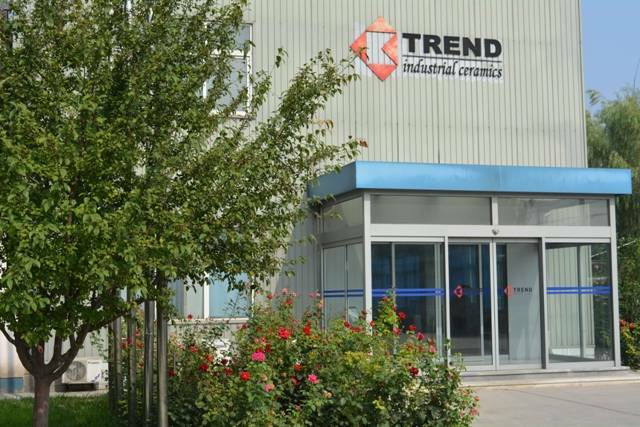 Trend’s management and operations team, drawn from several countries, boasts a strong technical background, a great aptitude for change and improvement and a deep understanding of the nature of refractory ceramics. 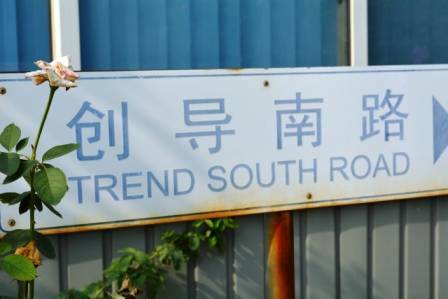 The IPS Ceramics director Ian Wright is also operations director at Beijing Trend and together with our Asia commercial co-ordinator, Catherine Lv, are based at the manufacturing plant in China. Trend commissioned a new energy efficient gas-fired tunnel kiln – its sixth tunnel in addition to 2 shuttles & 2 Roller kilns – in 2015 and this provided a vital boost to installed capacity. 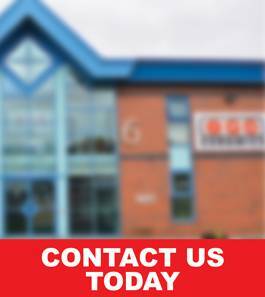 The company can produce a whole host of different shapes – the broadest offering in the world – using a mix of hydraulic dust pressing (a range of presses, 10-ton to 2000-tonne presses), extrusion, casting, roller pressing and hand making. The steady increase in demand for the company’s products has meant that Beijing Trend Industrial Ceramics is in the process of constructing a second factory, which is planned to come on stream later 2016 / early 2017.